The motion was moved by Councillor McLean and seconded by Councillor Holden. The Liberal Democrat amendment as set out in agenda item 4 was moved by Councillor Fairclough and seconded by Councillor Kohler. The Labour amendment as set out in agenda item 5 was moved by Councillor Brunt and seconded by Councillor Attawar. Councillors Allison, Moulton, Qulliam, Macauley, Dean, Southgate, Gretton, Byers, Ormrod, Braund, Benbow, Alambritis, Andrew Howard, Cooper-Marbiah, Crowe, Whelton, Janice Howard, Draper, Barlow, Stringer, Omar Bush, Mark Kenny, Williams, Fraser, Holmes, Dehaney, Latif, Chung, Adam Bush, Pearce, Simpson, McCabe and Makin spoke in the debate. The Liberal Democrat amendment was put to a vote and fell – votes in favour: 23 (All Liberal Democrat and Conservatives), votes against: 33 (All Labour), abstentions: 3 (All Merton Park Independents). The Labour amendment was put to a vote and was carried – votes in favour: 33 (All Labour), votes against: 23 (All Liberal Democrat and Conservatives), abstentions: 3 (All Merton Park Independents). 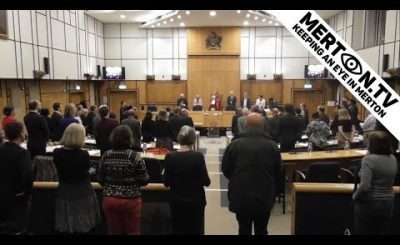 The substantive motion (as amended) was then put to a vote and was carried – votes in favour: 33 (All Labour), votes against: 23 (All Liberal Democrat and Conservatives), abstentions: 3 (All Merton Park Independents). f) The next steps required of Veolia to deal with the increase in fly-tipping in the borough, London and the country, and what the government should be doing to tackle this national problem. g) The improvement in street litter performance resulting from the introduction of wheeled bins with lids, which contain litter, as opposed to the previous black-bin led waste removal system, which regularly led to bags splitting and litter being left on the street, and led to Merton being named Britain’s dirtiest borough in 2010.
h) The increase in the Borough’s recycling since the introduction of wheeled bins. i) The dramatic cut in funding to councils from the Government, of more than 50%, which has led to the need for councils like Merton to make savings in their waste services contracts. j) The increased efficiency of Merton’s waste services arising from its partnership working with the South West London Waste Partnership, the economies of scale this has generated, and the savings that have been achieved for council taxpayers as a result. 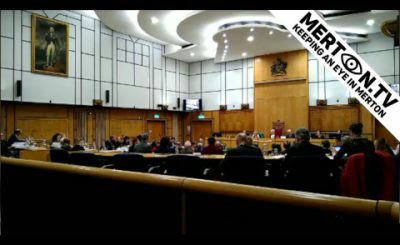 k) The role of scrutiny in Merton in supporting these objectives, through the Sustainable Communities scrutiny panel, and the role of all councillors in supporting the borough’s waste services. 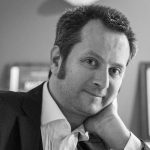 To recommend that the Cabinet undertakes to continue to hold to account the waste services contractor, Veolia, whilst also recognising that the new service has led to an increase in recycling and a decrease in landfill. In an acknowledgement of political responsibility, the Leader of the Council, and the Cabinet Member for Environment and Street Cleanliness, the Sustainable Communities scrutiny panel, and all Members are urged to redouble their efforts in achieving a good value level of service, holding Veolia to account and challenging the government to provide sufficient funding to local authorities like Merton to tackle fly-tipping, littering and other anti-social behaviour. 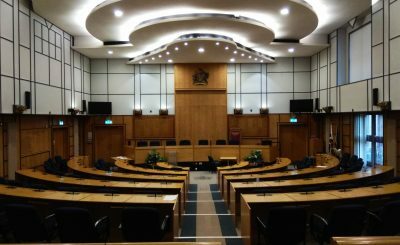 Want to hear what you councillor said at the Meeting?